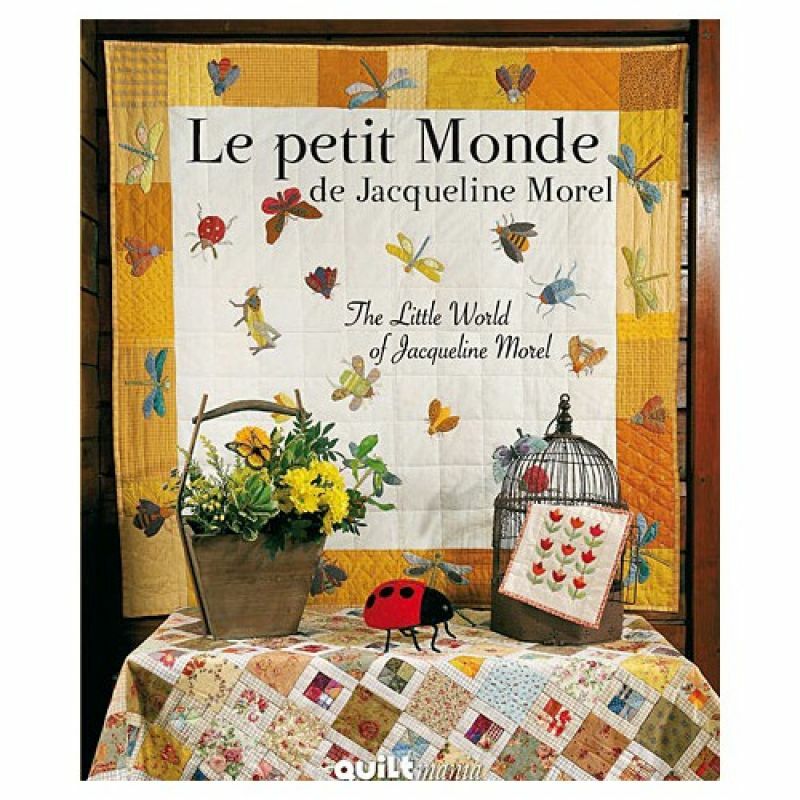 The 24 patterns for mainly appliqué motifs are simply charming and there are some beautiful children's quilts among this collection. If you are looking for bugs, realistic people, farms, sail boats, flowers ... you will find them all here.Features detailed illustrations, step-by-step instructions, full size pull out templates and beautiful colour photos of the finished projects. 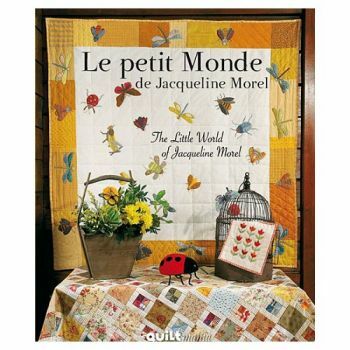 From French publisher Quiltmania with text in both French and English.